Lacey’s long-standing passion (some might even say obsession) with youth philanthropy began in high school when she was given the chance to be part of the Youth Advisory Council of the Sioux Falls Area Community Foundation. During that experience, Lacey felt that the adults in her world valued her passion and optimism and were resolute in giving her the tools to put those qualities to good work. She was determined to pay it forward. Lacey went on to Claremont McKenna College in Claremont, CA where she earned a Bachelor of Arts in Neuroscience. Upon graduation, she married her high school sweetheart and earned a teaching certificate from Stanley British Primary here in Denver. And she worked (and continues to work) for her five-generation family business, The Everist Company. In early 2010, Lacey decided it was time to follow her true passion, inspiring youth to act on their big goals by helping them put a framework to their dreams. 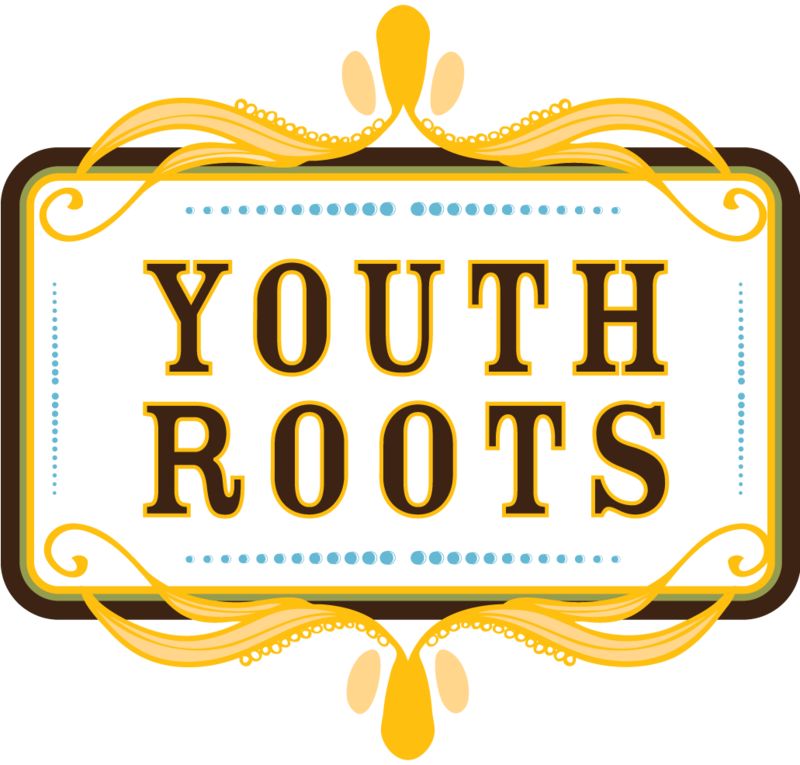 Nine months later, YouthRoots was born in full force with the first YouthBoard coming together to enact change in September of 2010. When she’s not relentlessly pursuing one of those projects, Lacey enjoys spending time with her three daughters and husband, volunteering, and pretending she is a world-class artist. She also enjoys anything in the outdoors. You can find her sailing on weekends in the summers and skiing in the winters. She also enjoys mountain biking, climbing and hiking.